AstroMaps. There are so many kinds of AstroMaps in Kepler that we will only briefly summarize them. We plan to provide more detailed descriptions of the AstroMaps features at a future time. We describe each of these features below. 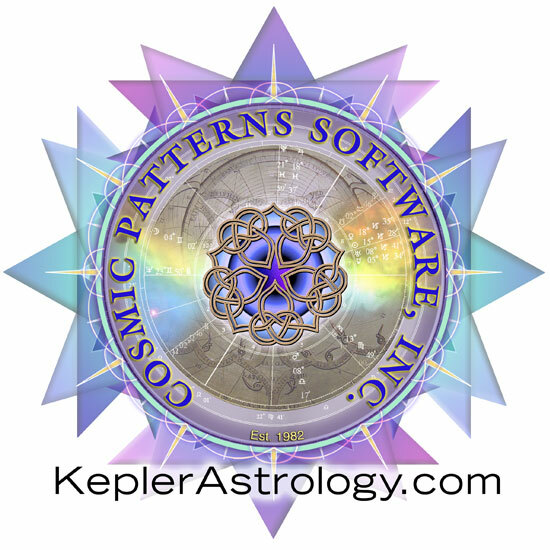 The traditional AstroMaps that most astrologers are familiar with are referred to in Kepler as “Just Lines” or “No Orbs, Just Lines” AstroMaps because the AstroMap has planet lines drawn on the map without an indication of how far the influence of that planetary line extends. 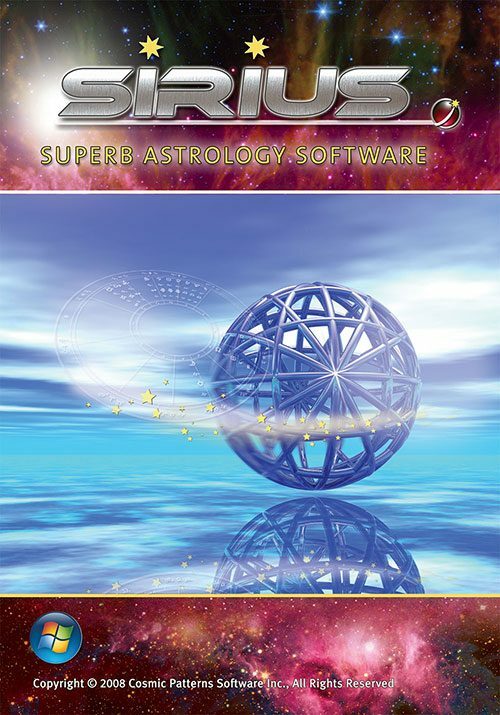 There “Blue-Shaded Orb” maps also show the orbs and perhaps most exciting of all are the Treasure Maps which show how intense an astrological influence is at any location. There are several other kinds of AstroMaps, such as the Local Space and Geodetic AstroMaps. You can include asteroids, arabic parts, and fixed stars in AstroMaps. Although there are an enormous number of AstroMap features in Kepler, you can easily select the features that you want. 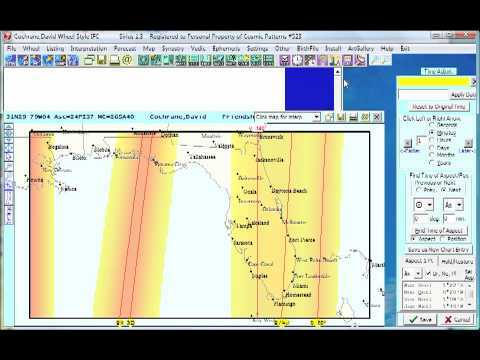 The different AstroMap features help ensure that the style of AstroMaps that you want are available. The “Introduction to AstroMaps” video describes some of the basic AstroMap features in Kepler. One issue that often arises in AstroMaps is whether they should be calculated in mundo or in zodiac longitude. 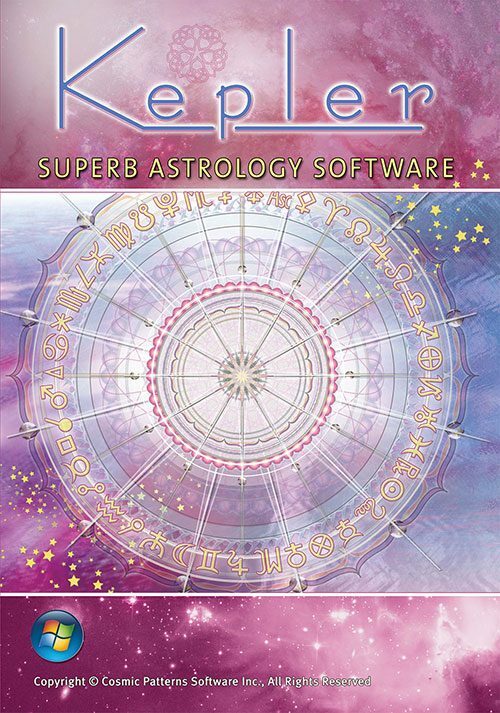 If you are interested in learning more about in mundo versus in zodiac AstroMaps or in how you select these different kinds of AstroMaps in Kepler, you may wish to watch the “In Mundo AstroMaps” video. 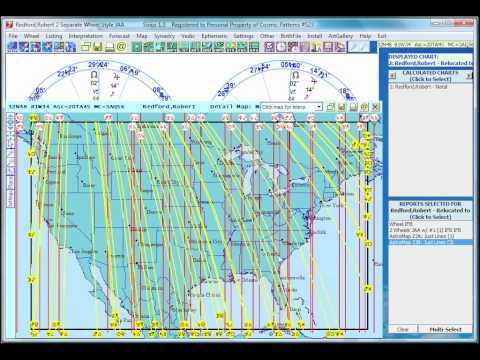 In these videos many of the other AstroMap features, such as adding fixed stars, asteroids, and arabic parts are described as well as other kinds of AstroMaps like the geodetic AstroMap. 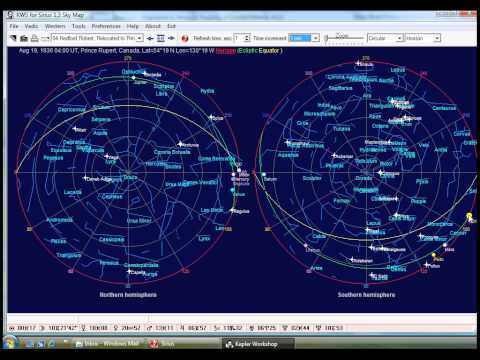 An entire video is dedicated to describing how minor aspects can be included in an AstroMap and there is another tutorial video on AstroLocality for couples. 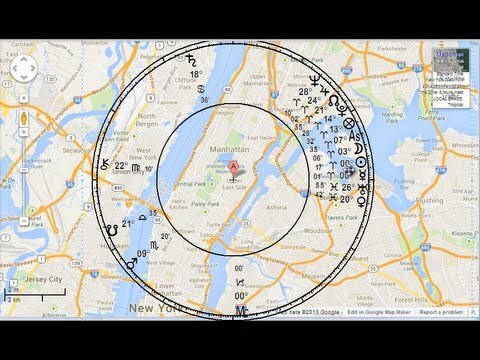 These videos teach astrology and teach how the Kepler program is used simultaneously. 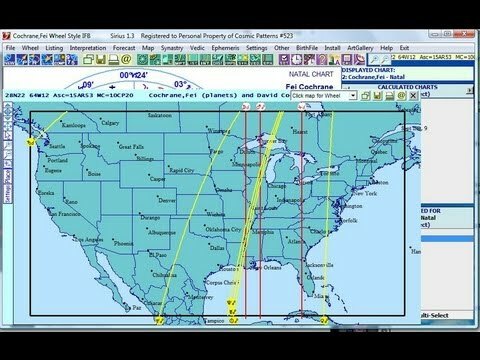 There is also a video on the Local Space AstroMaps and in this video we show how you can place a Local Space AstroMap. Even though these 5 videos provide over 2 hours of instructional information, there are still other AstroMap features that are mentioned only briefly in these videos. You can also produce eclipse maps that show the path of a solar eclipse on the Earth. A nice feature is that you can put more than one eclipse path on a map/. Treasure Maps are a breakthrough in AstroMaps because you can see very clearly what areas are strong in different areas of life, such as Love and Romance, Friendship and Family, Vocation and Career, etc. The technical detail as well as the simplicity of the information elevates AstroMaps to a new level. Although Treasure Maps are almost self-explanatory (yellow areas are strong and red areas are very strong), you can also produce a report that gives a specific interpretation for the lines in a Treasure Map. In a Vocation and Career AstroMap, for example, yellow areas are good for vocation and career and the red areas are especially good for vocation and career. The Treasure Map Explanation Reports provide an interpretation of the yellow and red areas in the AstroMap so that you know more specifically in what way the area is good for Vocation and Career. For example, one place may increase the ability to promote, network, and reach out to people, and another may give focus and determination and the ability to persist in a project until it becomes successful. If you look at the sample Vocation and Career Treasure Map to the right, you will see at the end of each line some astrological characters that are either in black print with a yellow background or are in red print. Also to the right is a link to a report that explains the specific effect of each of the lines in the Treasure Map. Even if you are not an astrologer, you can scroll down through the list of interpretations and find the astrological symbols that match the astrological symbols at the end of a line and read the interpretation. 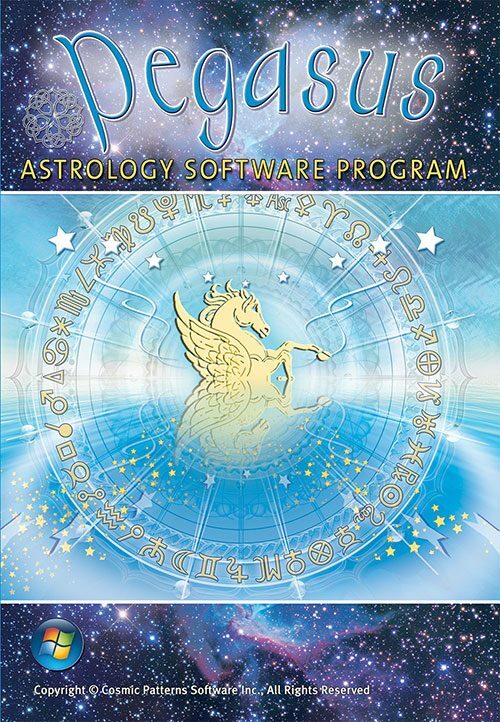 These reports are a help for learning astrology, and they can be printed or emailed to clients.